iDiski - Soccer Blog and Football News PSL news (@Masandawana)Why Sundowns'Caf Star shouldn't be taken serious? 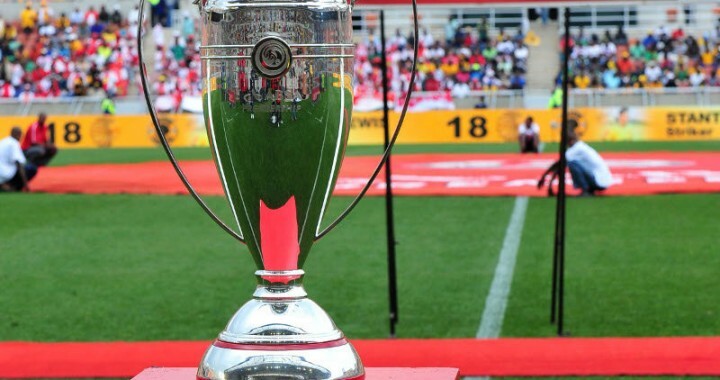 (@Masandawana)Why Sundowns'Caf Star shouldn't be taken serious? If I were to be a Mamelodi Sundowns fan, player or coach I wouldn't celebrate that Caf champions league star. 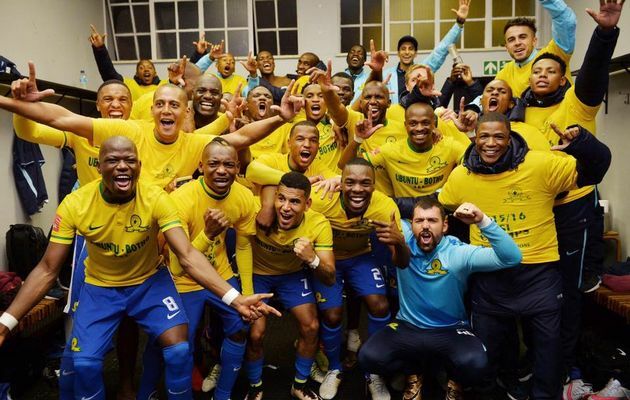 Mamelodi Sundowns were knocked out of that tournament went to play in Caf confederations cup, again they were knocked out of that competition but again something that is very strange happened happened where Mamelodi Sundowns had to use a back door for the entrance to the tournament again. For me the way they won that cup its not convincing at all its like the trophy was made for them to win it. For me the way they won that cup its not convincing at all its like the trophy was made for them to win it.